What is Value Added Tax or VAT in UAE? Value Added Tax or VAT in UAE is nothing but a tax on the amount by which the value of a product or service has been increased during production or distribution. As the name suggests this is an added amount of the commodities and services. 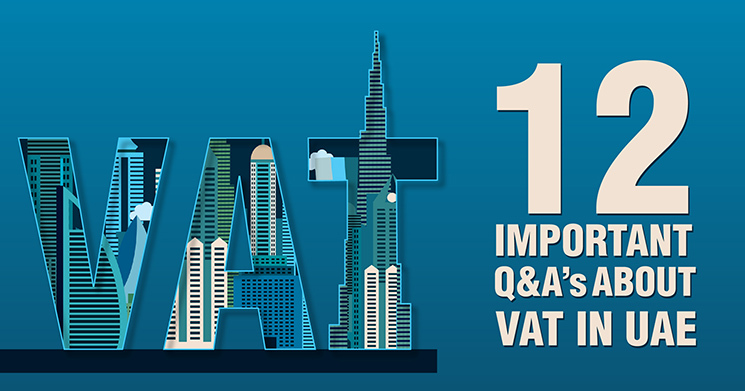 How will VAT be applied in UAE? UAE, as well as the whole of GGC countries, have considered levying Value Added Tax (VAT) from January 2018. The rate of the VAT is set to be 5 percent on all the products and services in UAE. Why has UAE decided to implement VAT? VAT implementation was decided to offer a new source of income in order to continue providing quality lifestyle and upgraded public services. Moreover, with the EXPO 2020 nearing and the approach of reducing dependency on oil revenue – VAT has been implemented. How to get VAT registration in Dubai or other parts of UAE? Businesses can get VAT registration through the UAE Federal Tax Authority (FTA) website – e-services section. However, businesses need to sign up an account first. 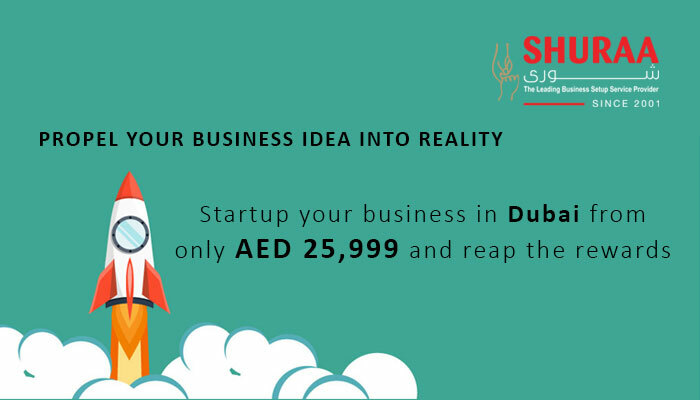 An easier way would be to do it through Shuraa Business Setup. What is a TRN number and who requires it? A TRN number is Tax Registration Number. Tax payable business entities need to get the VAT registration procedures, after which they receive a TRN Number. This TRN number is used every time to pay tax. Do companies need to translate all the invoices in Arabic and retain them? 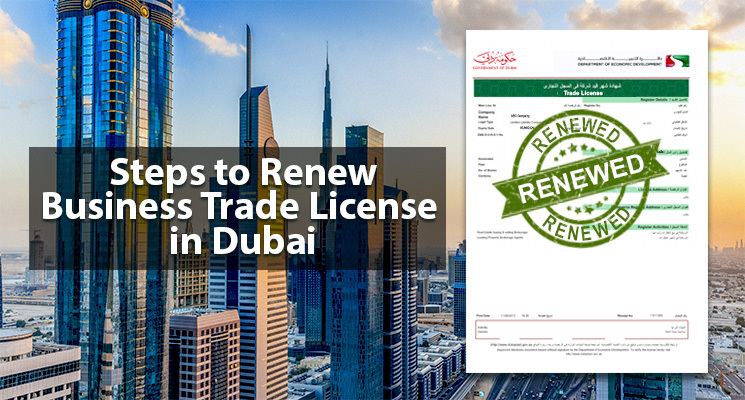 As per the Article 5 of the Tax Procedures Law, it is a mandate for companies in UAE to retain records for at least 5 years and submit them on intervals to the tax authorities in the Arabic language. The authority may accept the invoices and other documents in English as well, provided that the company has also enclosed Arabic translated copies of the same if requested by the authorities. Will VAT be payable only on the service fee charged or also on the reimbursement of expenses claimed under an invoice? Invoices will be taxed as they are accounted for the turnover, nevertheless, reimbursement of expenses is not a revenue and needs to be accounted under separate receipts. If a UAE registered LLC export company does not have any clients in the UAE or GCC and all its earnings come from clients in the UK, Europe and USA, does the company still have to register for VAT in UAE? Yes, as the company is registered in UAE mainland, it is a compulsion to maintain the books of accounts and get the required VAT registration. On the other hand, export service revenue is ZERO rated and is included in the taxable services, however, they are eligible for the refund of input tax paid as per the Law. 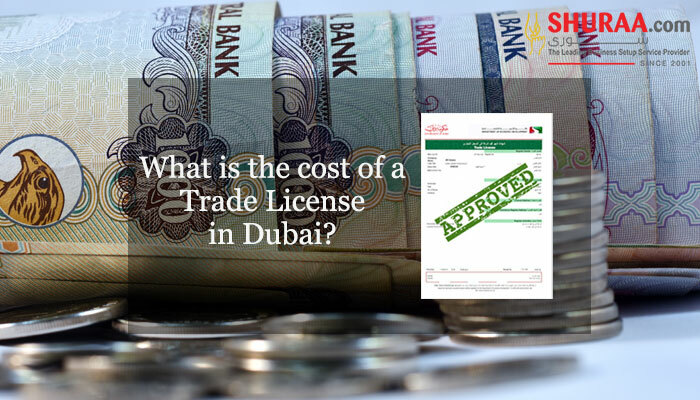 Does a shipping company fall into the Zero VAT category as per UAE VAT rules? Transportation of goods done by air, sea or land are subjected to taxation and will be considered during the annual turnover, nonetheless, some products have an exemption. Does the company require to submit records monthly to the UAE Federal Tax Authority? Generally, returns need to be submitted on quarterly or monthly basis depending on the company’s VAT registration certificate. However, the UAE Federal Tax Authority is the deciding factor and may ask the company to verify the records anytime. Thus, maintaining the books of accounts is a must. If a company shifts all its operations and licensing to a freezone will VAT still be applied? Yes, Freezone companies are not excluded from VAT registration. 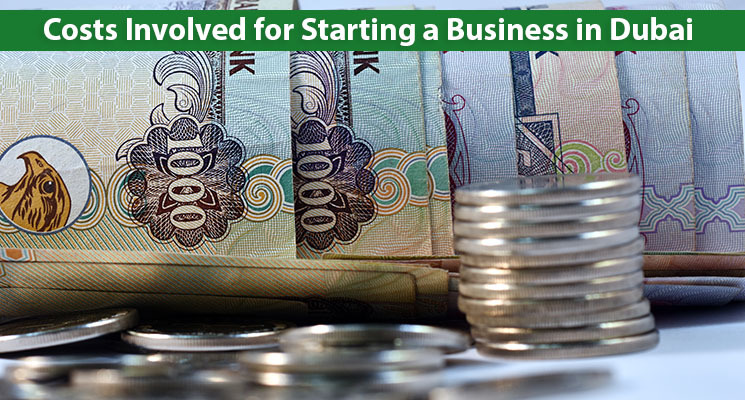 What are the tax exempted businesses or services in UAE? 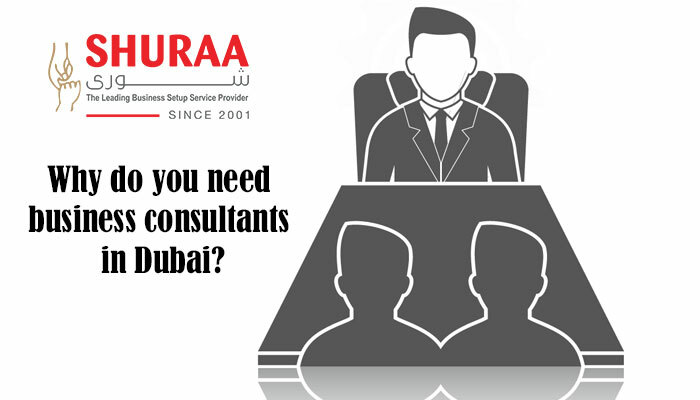 Previous Where to find affordable business setup consultants in UAE?